Alireza Askari Chaverdi, the Iranian director of the Iranian-Italian Joint Archaeological Mission, is an Associate Professor in the Department of History and Archaeology, Shiraz University, and Vice-Chancellor of the Shiraz University of Arts, Iran. He has carried out several excavations in Fars, focusing on the pre-Islamic historic periods, from the Achaemenid to the Sasanian period. 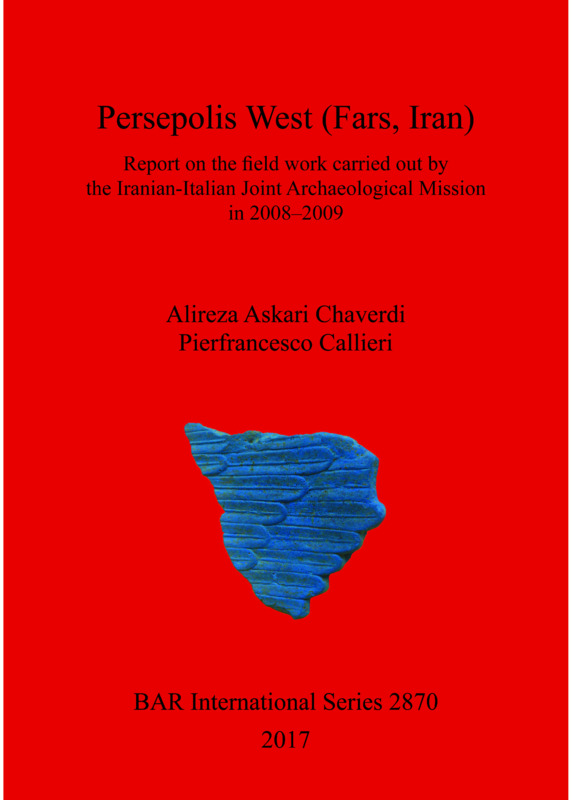 Pierfrancesco Callieri, the Italian director of the Iranian-Italian Joint Archaeological Mission, is a Professor in the Department of Cultural Heritage of the University of Bologna, Italy. From 1977 to 2000 he worked in the Swat Valley (Northern Pakistan). In 2005 he started field work in Iran, focusing on the pre-Islamic historic periods in Fars.